A dozen NHS Grampian workers have successfully sued their employers after being injured by needles at work. Staff faced months not knowing whether they had been hit with infections such as HIV and Hepatitis C following their injury. 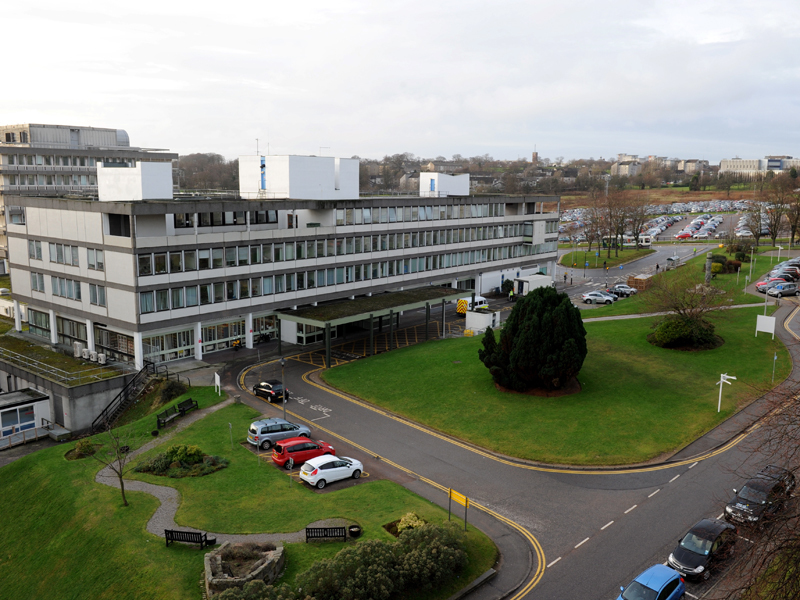 NHS Grampian confirmed that payments were paid to the 12 staff after legal claims were lodged on grounds of stress suffered during the “agonising” wait. While all of the workers received the all-clear following testing, undisclosed sums were agreed given their ordeal. Exclusive figures show needlestick injuries were one of the most common personal injury claims made against the health board by staff over the last three years. Litigation expert Julie Clark-Spence, a partner at Balfour and Manson in Aberdeen, said clients often faced months of uncertainty following such injuries. She said: “We act for a number of individuals who have suffered needle stick injuries. “Clients are often faced with an agonising wait for test results following injury because of potential exposure to blood-borne viruses. Many are under a great deal of stress and anxiety whilst tests are being carried out. Martin McKay, health spokesman at Unison in Aberdeen, said much work had been done to reduce the number of needlestick injuries. However, he added that staffing shortages at the board may have contributed to the claims. He said: “There have been vast improvements made in the past decade to reduce these injuries but incidents still occur. “We have had a difficult few years at NHS Grampian and there have been well documented staffing and recruitment issues. Strict rules govern the safe disposal of needles but the kit can become misplaced, with cleaners and laundry workers amongst those at risk. A spokesman for the board said, if a needled had already been used on a patient, the patient would be traced and blood tests carried out on them. The injured worker would then be offered appropriate immunisations with their blood stored for future testing, depending on the outcome of the patient’s screening. The spokeswoman added: “We take the safety of our staff very seriously. Staff are encouraged to report all incidents and we use this information to improve safety all the time.